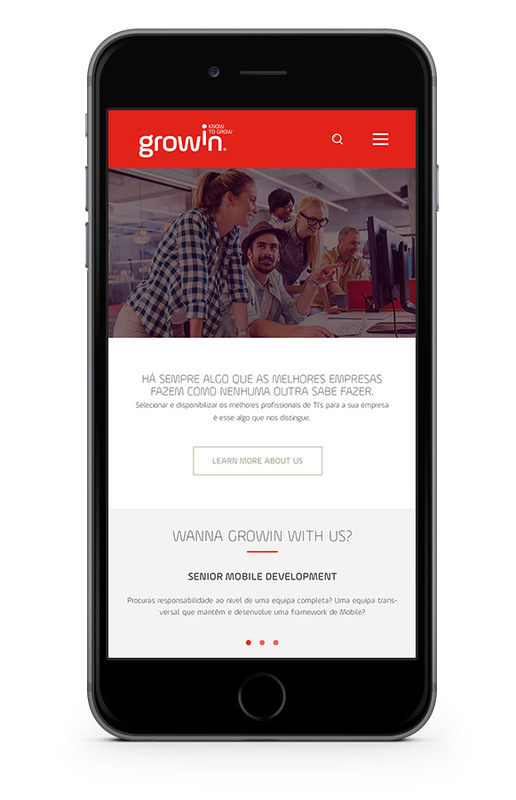 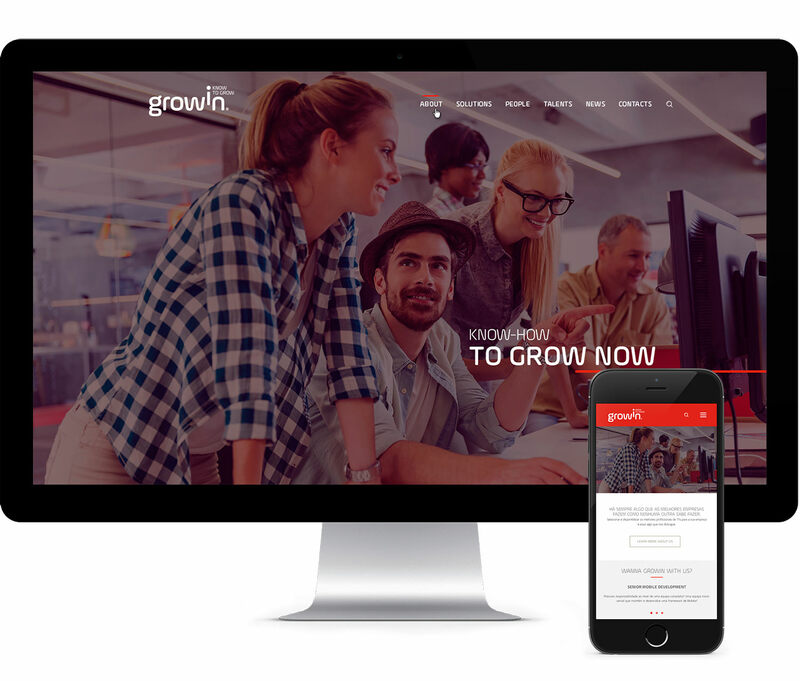 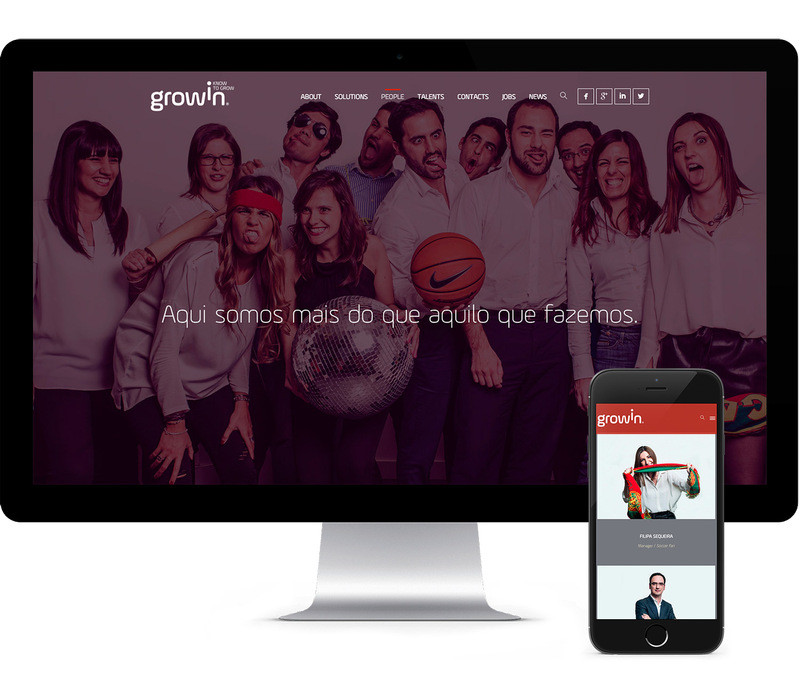 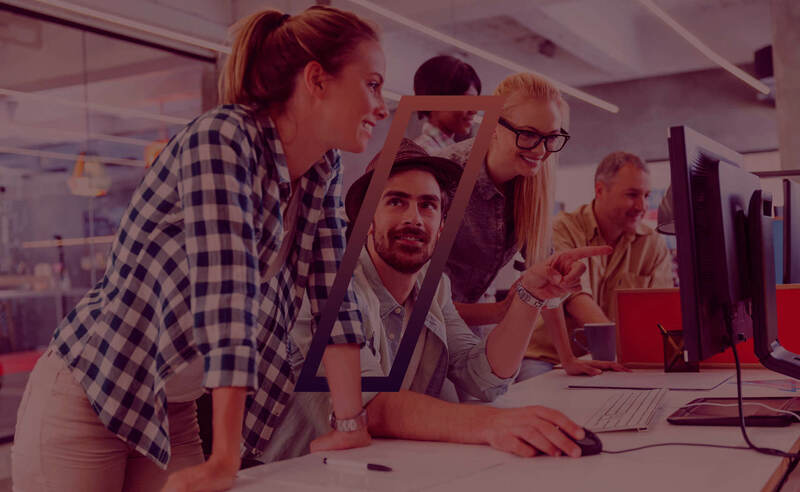 Growin is a new Portuguese IT Outsourcing company that promotes a completely different culture in the way it manages their teams of talented IT Consultants. 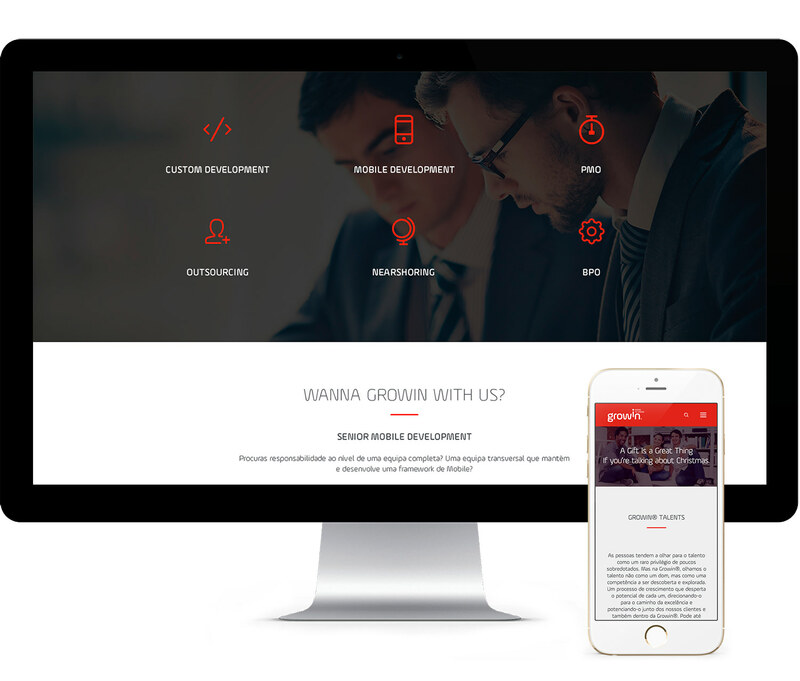 Our website design tries to express their brand equities is a effective, responsive and positive way. 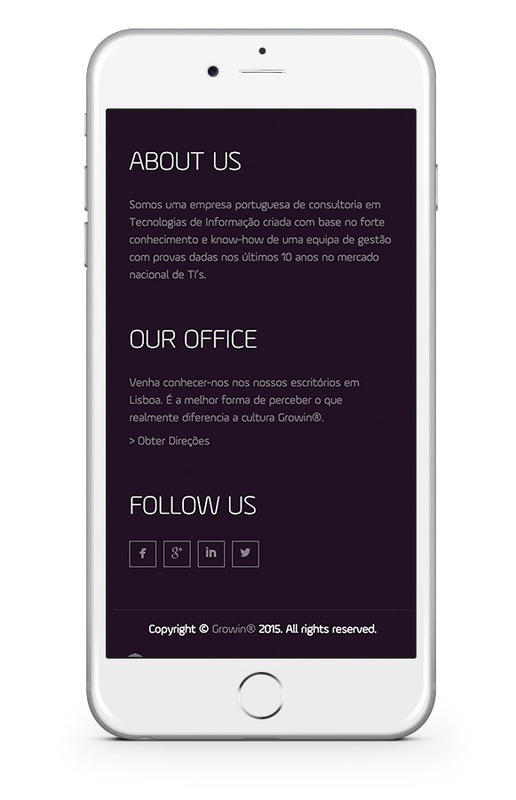 Every element of the website has been tested to ensure that the layout adapts.